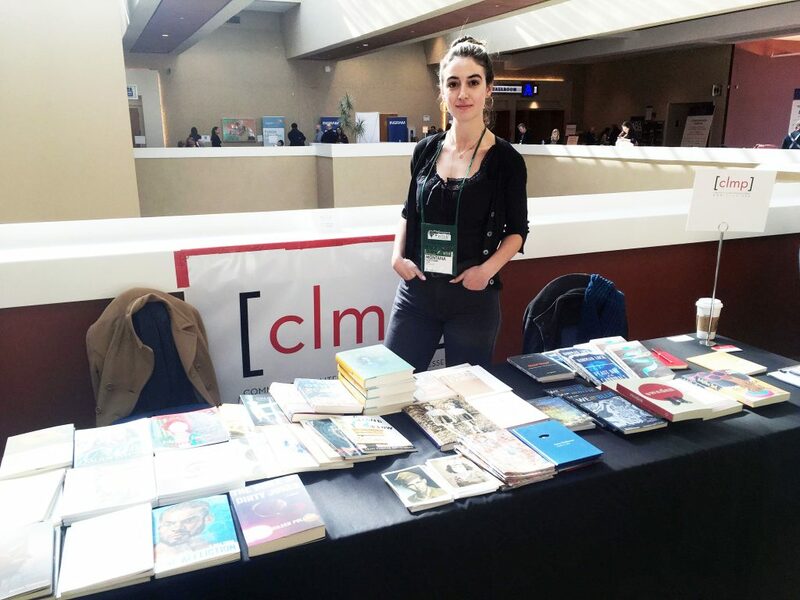 CLMP attended the American Bookseller’s Association’s Winter Institute, held January 22 to 25 in Albuquerque, New Mexico. It was an amazing four days of advocating for small presses, and we were especially grateful to meet with so many booksellers interested in our members’ books. Part of our mission is to encourage booksellers and small presses to form mutually beneficial relationships and to ensure independent bookstores stock their shelves with the important books our members are putting out into the world. 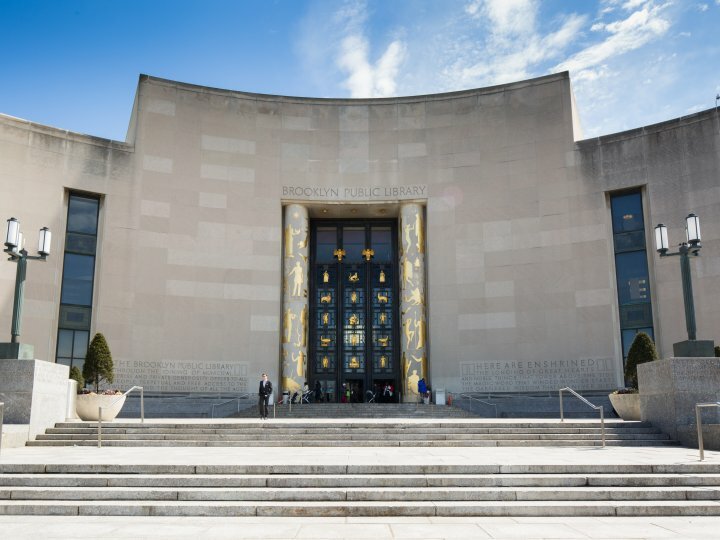 We are so excited to announce that this year’s Press Fest will take place at the Brooklyn Public Library! Our new venue will host a diverse range of small presses and literary magazines for an open book fair—participants will share their latest publications, host author signings, and more. Join us this year and celebrate independent literature! Press Fest will take place during the Pen World Voices Festival on Saturday, May 11, from 1 to 6 PM. Registration is $100 for CLMP Members, $125 for non-members. Publishers, Register for Press Fest 2019! This year, CLMP will be sponsoring Desert Nights, Rising Stars! 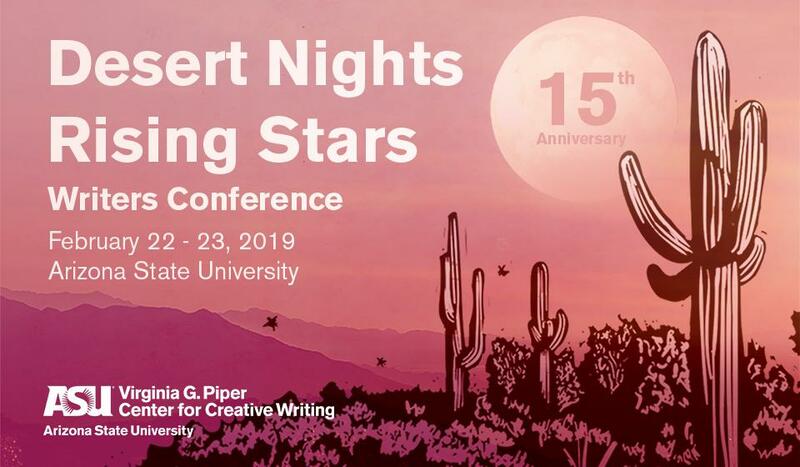 The annual literary conference at Arizona State University in Tempe takes place on February 22 and February 23 and includes a book fair on Saturday, February 23. Along with the conference’s 300+ guests, the book fair coincides with ASU’s Open Door day, which draws over 32,000 guests to campus. CLMP Members receive a discounted registration. For more information and the discount code, click here.